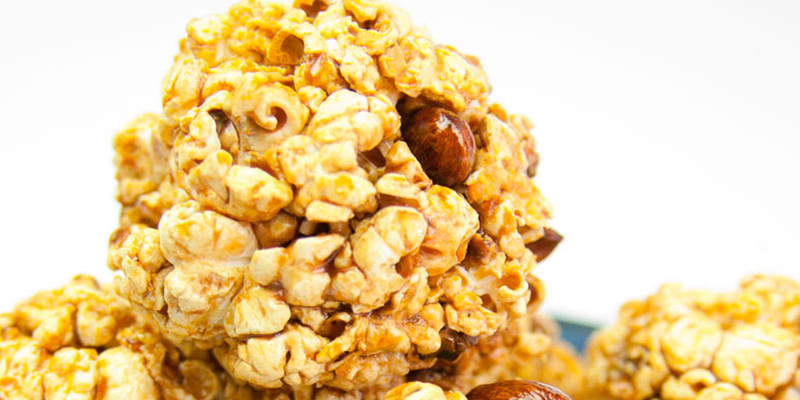 Popped amaranth enhances recipes with a satisfying, nutty note without adding many calories. You sprinkle it on just about anything—sweet or savory—for both a flavor and a protein boost. 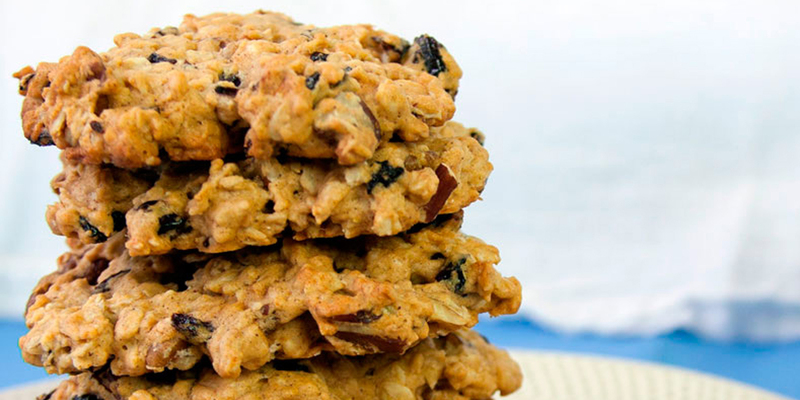 Good for heart health, oats are the main ingredient of this cookie. 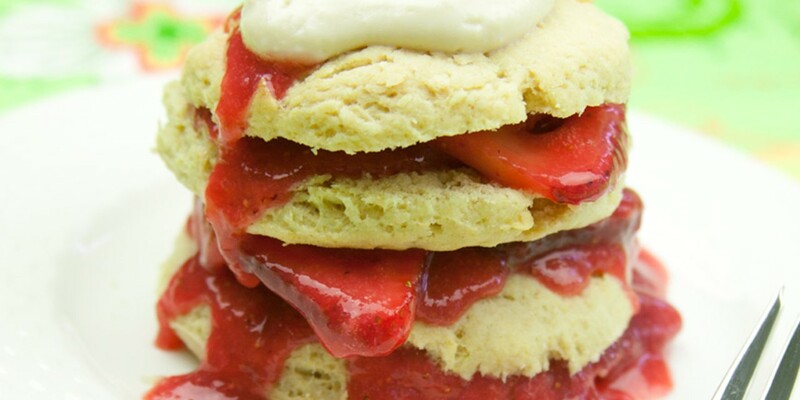 Add some cherries to help with joint pain too! 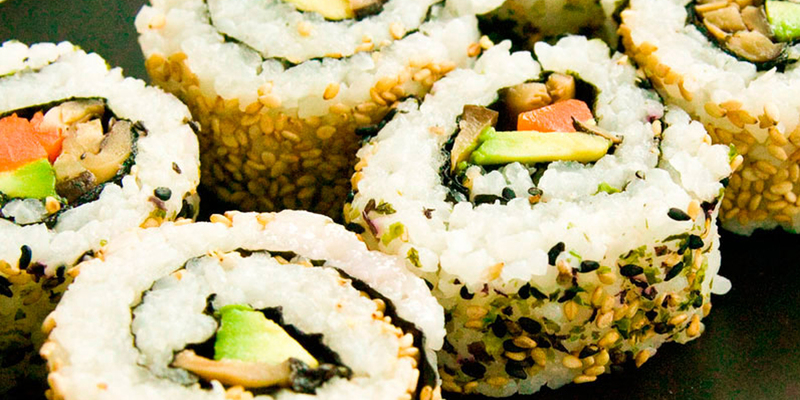 Some experts say that certain types of rice and sushi are good for the heart. Vegetables also assist in boosting heart health. Try this Japanese dish with a combo of all of these foods. 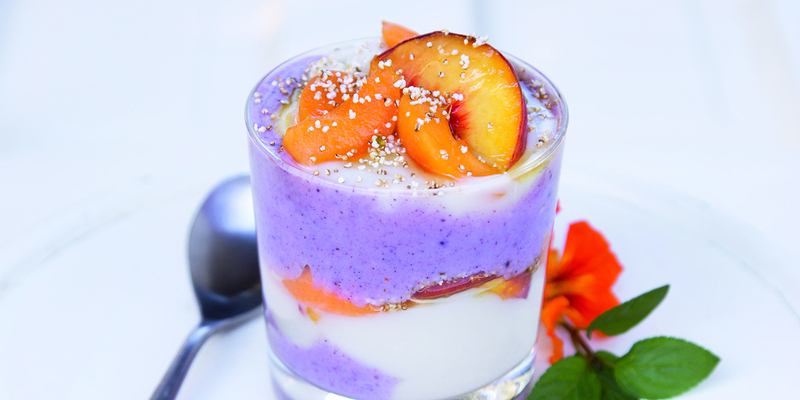 Almonds are high in fiber which is healthy for the heart.